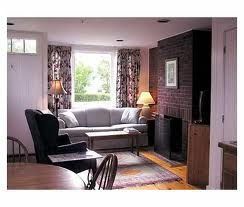 Buy Brant Point Courtyard. Everyone loves Nantucket Island! 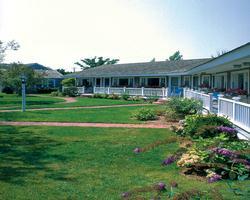 But the best way to enjoy it is to buy a Brant Point Courtyard timeshare. 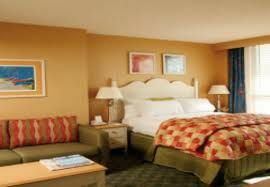 This fabulous resort is minutes from the action, yet provides a tranquil oasis with loads of onsite amenities. 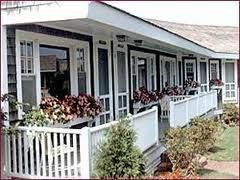 These properties sell "new" from the resort for tens of thousands of dollars more than resale, and BuyATimeshare.com has the greatest selection of resale units available! Our buyers love our easy to use website, friendly staff, and unbeatable prices-and, we make buying easy with the help of our customer service representatives. They are here to give you as little or as much help as you need, and are always able to address any questions or concerns with friendly information. We also provide access to buyer financing and a low-cost closing company. 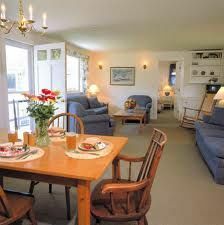 So don't delay-plan your next vacation and buy a Brant Point Courtyard timeshare today! 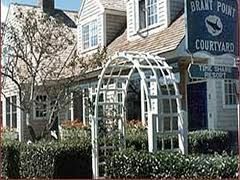 Contact Brant Point Courtyard Specialist Today!